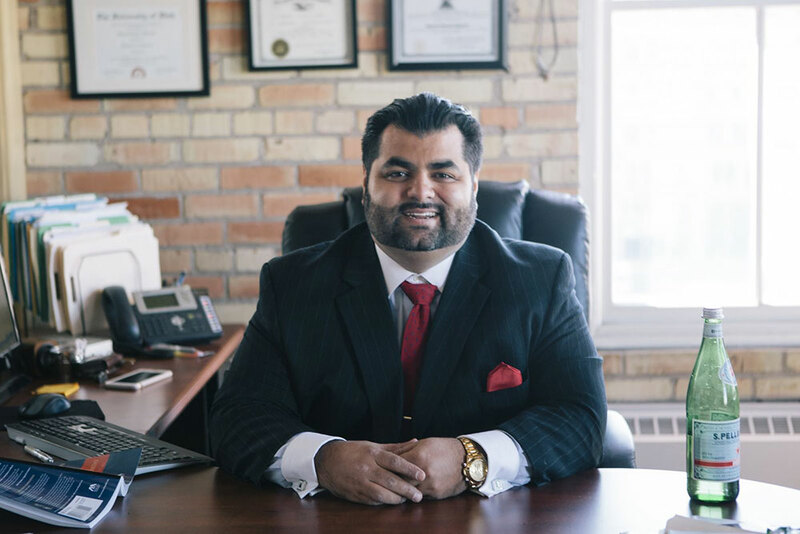 Mr. Sharifi is an experienced trial lawyer who has fought aggressively to protect the rights of everyone ranging from the homeless to government entities and multi-million dollar businesses. He has been named by Utah Business magazine as one of Utah's Legal Elite in the Up and Coming section; an honor reserved for those recognized by the legal community as top lawyers in their field. Mr. Sharifi attended the S.J. Quinney College of Law at the University of Utah where he focused his studies on business, criminal and constitutional law. During his third year, he was selected to participate in a criminal clinic at the Salt Lake City Prosecutor's Office which allowed him to conduct jury trials before Utah courts, and he won his first jury trial while still a law student. Mr. Sharifi clerked at several well-known law firms and a prosecutor's office, gaining experience in such diverse areas of law as corporate and intellectual property law, personal injury, and criminal law. He was granted the Dean's Fellowship before graduation. After law school, Mr. Sharifi was offered a position at a law firm where his focus would be corporate formation and finance. He eventually left private practice and accepted a position at the Salt Lake City Prosecutor's Office as an Associate City Prosecutor where he felt he could benefit the community most. As a Prosecutor, Mr. Sharifi handled a yearly caseload of 1500 criminal and DUI cases before helping found the Law Firm of Sharifi &amp; Baron where he practices family law, DUI and criminal defense, and international business transactions. Mr. Sharifi is licensed to practice law in all Utah state and federal courts. He is a member of the American Bar Association, The Salt Lake County Bar Association, the Central Utah Bar Association and the Utah Association of Criminal Defense Lawyers. He has been an Adjunct Professor of Business Law and Criminal Justice, and is a former member of the Unauthorized Practice of Law Committee at the Utah State Bar. He is active in the attorney community and has taught continuing legal education courses to other attorneys and has been published in several scholarly publications. He is frequently sought after as a media consultant on criminal and DUI defense issues.